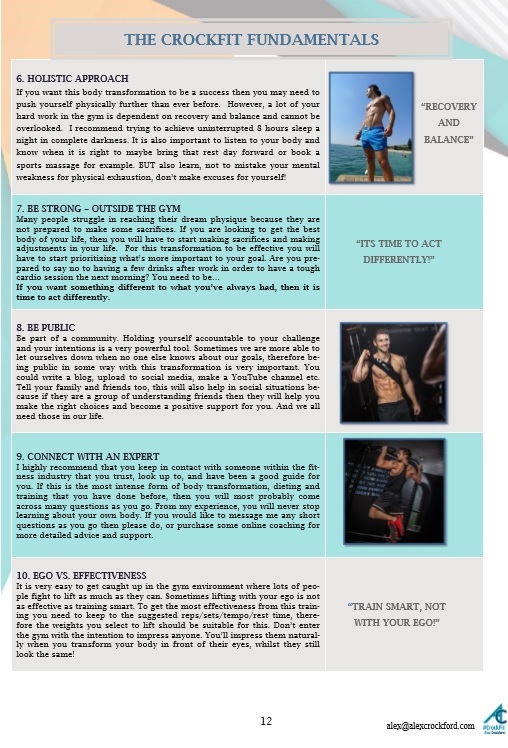 #GymFit1 is the 1st 12 week plan in the #GymFit 1 Year Plan! It is an online 12 week body transformation training and nutrition plan for men. 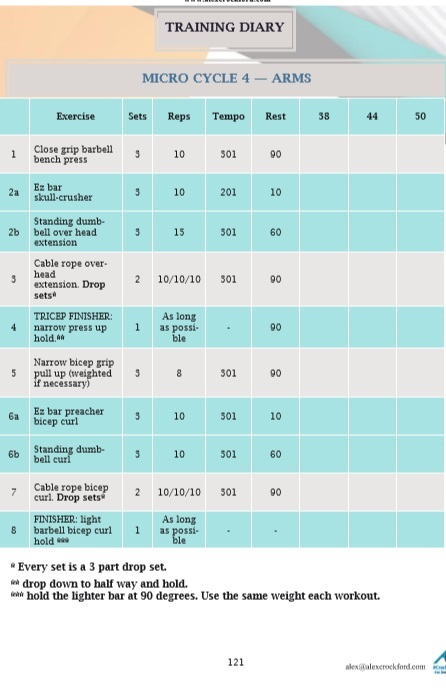 The exercise routine has been created for the gym environment. This programme delivers everything you need to know to gain muscle and burn body fat all over the body. Suitable for all fitness levels, #GymFit1 is designed to keep you motivated and finish the 12 weeks with impressive results! Leaving you motivated to start #GymFit2! #GymFit1 is now live in the #CrockFitApp ! 12 week (Week 1-12) GYM based training programme. Split in to 5 different workout cycles. When you enter your #GymFit1 Members area you will find your #CrockFit documents. Are you ready to commit to the #GymFit 1 Year plan?